GUSTO POWER®, created by Gilat Ben-Dor, features timely, relevant, and easily implementable solutions for the professional who has multiple interests, talents, and high-priority goals. This type of person, whom Gilat calls the Multi-Passionate Professional™, is a driven, highly motivated individual who recognizes their multitude of gifts but at the same time, feels pressured and confused as to the most efficient use of their different sides. Contact Gilat Ben-Dor today to learn more about how GUSTO POWER® can benefit you or your employees. 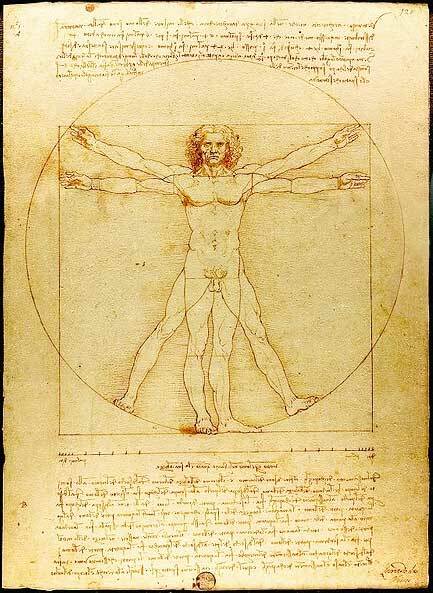 Do you feel like a "Renaissance Man" or "Renaissance Woman," with numerous passions and a need to organize them?